I'm here today to share a card I made using Little Yellow Bicycle's Just Because collection. This card would be perfect for Mother's Day or a birthday. You could even send it to someone who might need a little "boost". 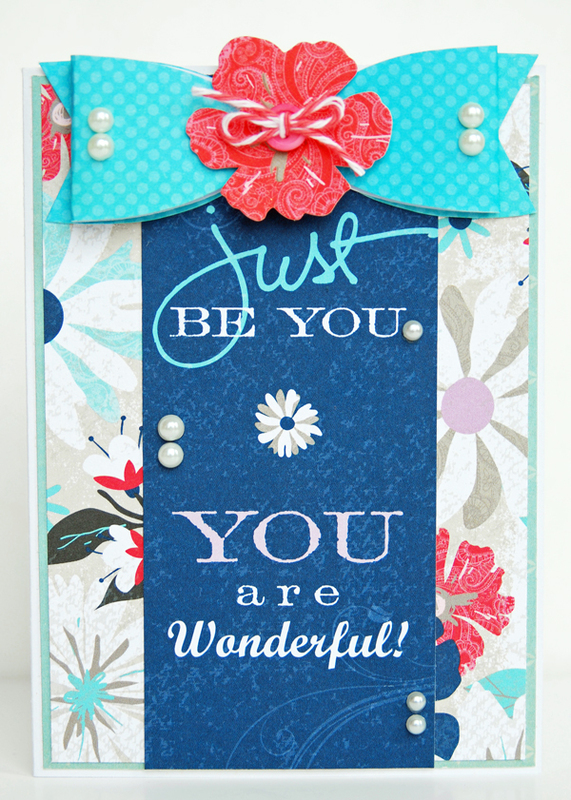 I added quite a few pearls to add depth and texture, but also to complement the femininity of the card. Thanks so much for visiting. My intro post is up today on the Paper Issues blog. Stop on by if you have the time and learn a bit about me. 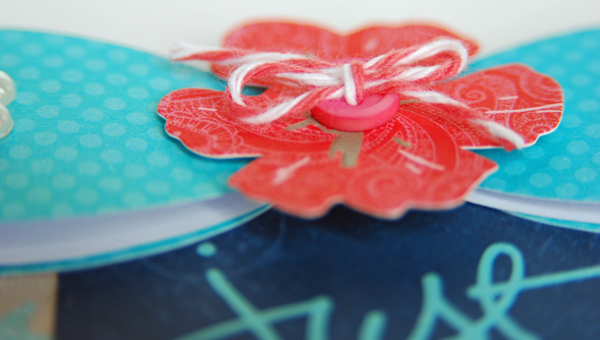 :) See you next week with the full reveal of the projects I did for My Creative Scrapbook. Until then, have a great weekend! I love the flower on the bow! Gorgeous card. Off to check out PI! Wowwwwwwwwww! This is gorgeous! I love love love love the colors and loveeeeeeeeeee the bow and pearls!! I just saw this on the LYB Facebook page! Totally wonderful. You're right, that line is perfect for Mother's Day cards. This is so pretty Lisa! I love that bow! Beautiful! Love the paper bow!! This is really pretty!! I have this collection and I just love it! saw this on FB so striking. The colors are perfect!! What a sweet card! Love the sentiment and the bow/flower/twine combo! Love that bow! Would be a wonderful Mother's Day card. 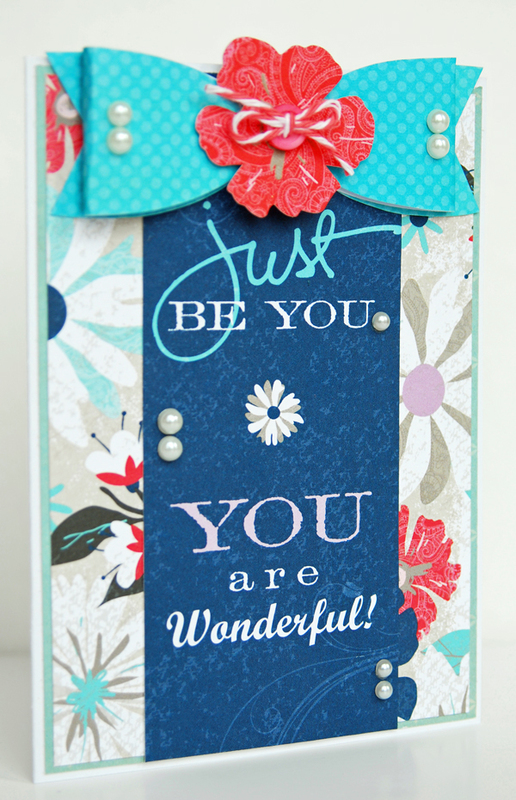 Thanks for sharing your pretty card. How fun is that cute bow. Ah! Love the paper bow!!! Beautiful Lisa!! Love the colors on this card! So gorgeous! Love the detail with the flower on top of the bow. Beautiful! I love your little bow at the top, so cute! Gorgeous Lisa! Love the bow too! Oh man, this is a gorgeous card love that paper bow!! Lovely card! Love the flower! Cute card. I came over today form the Memory Nest. I'm also a new follower. Love this card. The color combo is beautiful. What a great bow and the addition of the pearls is just right! Thanks for linking up, Lisa! Oh I love this card, its beautiful but I especially love the message it sends! I love the design of your card !